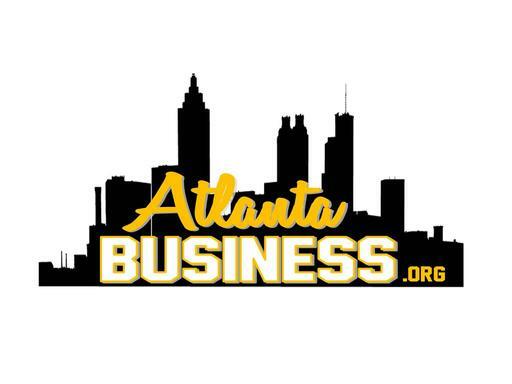 AtlantaBusiness.org is the perfect domain name for a non-profit organization that focusus on business and/or startups in the Atlanta area! Also a great domain for a journal or publication about Atlanta business. Create an Atlanta job search portal or even a job fair on this incredible domain name!